All items are available to buy online or from our shop in Peterborough. 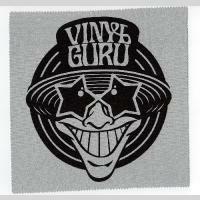 Free delivery for turntables, amplifiers and speakers. 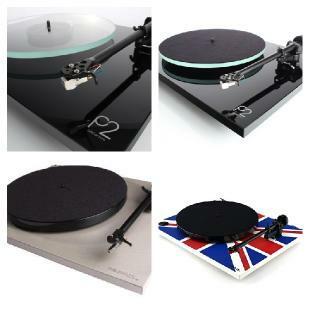 We sell Rega's class leading RP1 and Rega P2 Planar turntables. These turntables consistently receive 5 star reviews. They're available in a range of finishes. 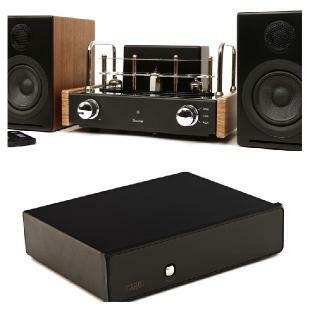 We sell Rega phono stages (required for most stereo amplifiers to boost turntable output to the required line level). We also sell the incredible Blue Aura valve amp range, together with paired speakers. 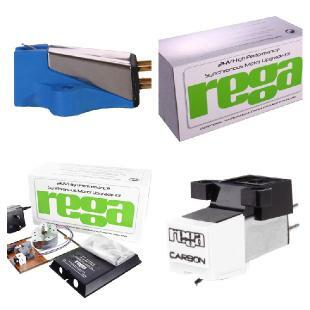 We have a range of replacement cartidges and upgrade systems for your turntable. 200ml Antistatic Vinyl Record Cleaner Cleaning Fluid Spray with Microfibre Cloth. This antistatic lint free cleaning cloth and fluid are suitable for cleaning all vinyl records. Cleaning fluid is supplied in a pump action Spray bottle. Also suitable for cleaning many other sensitive items, eg. spectacles, CDs, DVDs, Screens etc. 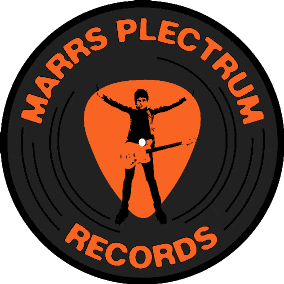 Helps protect your vinyl record collection and keep it in mint condition. 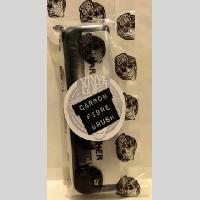 This carbon fibre record cleaning brush reduces static charge which attracts dust and debris. Includes protective plastic cover. Conductive carbon fibres eliminate static charges and fine dust particles. Use after removing heavy dust and debris with cloth or velvet pad. Suitable for removing light dust and debris. 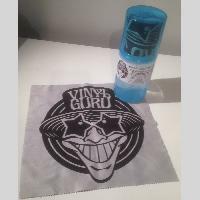 This high quality antistatic lint free microfibre cloth will help prolong the life and enhance the playing quality of vinyl records. Can be used on it's own to lift dust and debris from surface of vinyl record or in conjunction with cleaning fluid. Also suitable for cleaning many other sensitive items, eg. spectacles, CDs, DVDs, Screens etc. 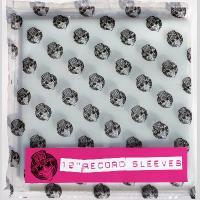 25 high quality 12" clear Polythene outer sleeves to protect your precious vinyl.